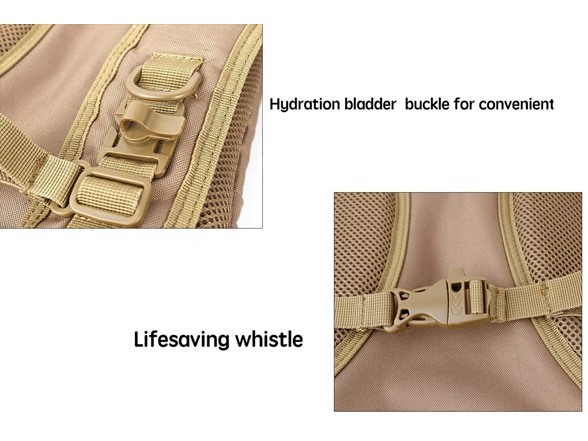 Hydration is vital during any physical activity and it’s especially important when you’re operating outdoor activities. 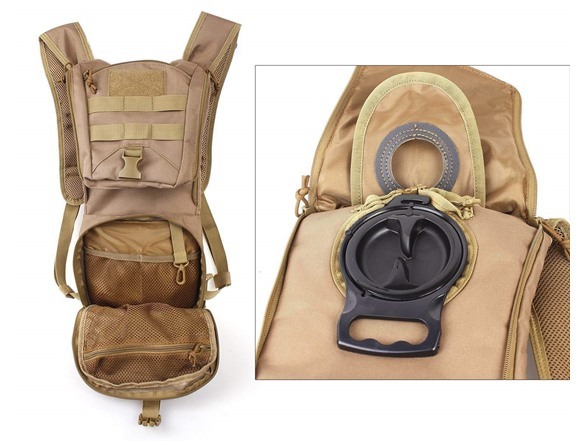 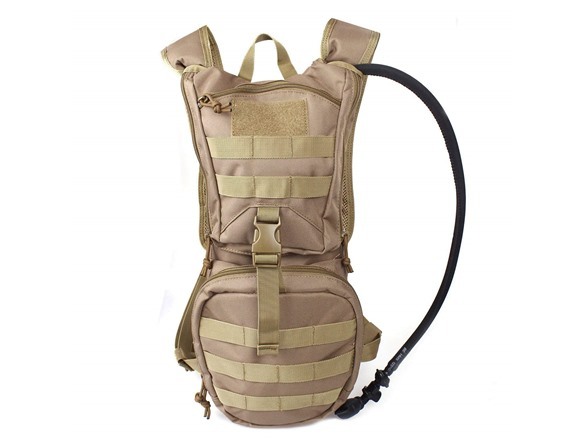 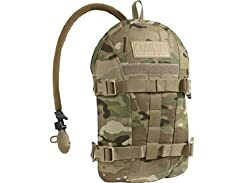 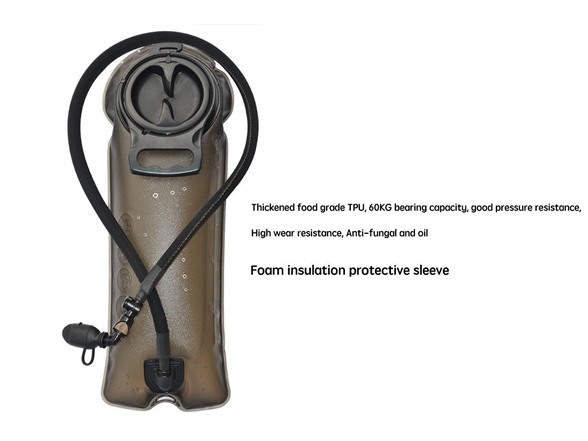 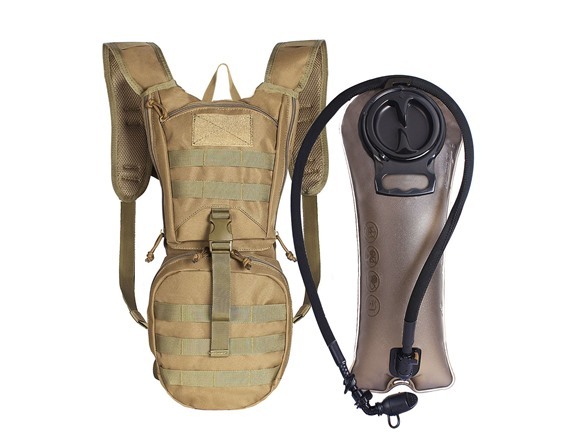 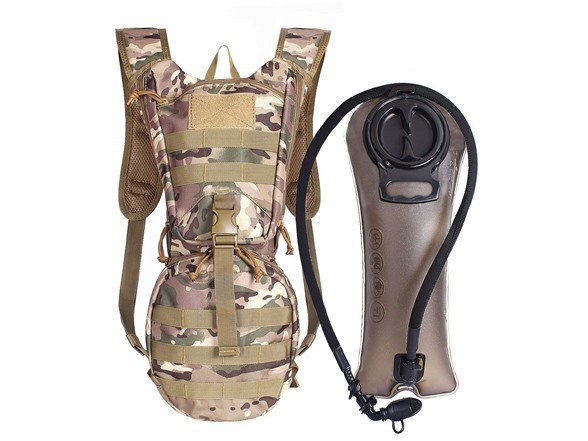 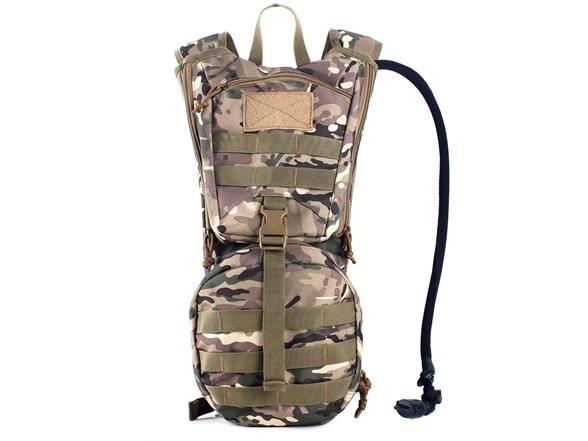 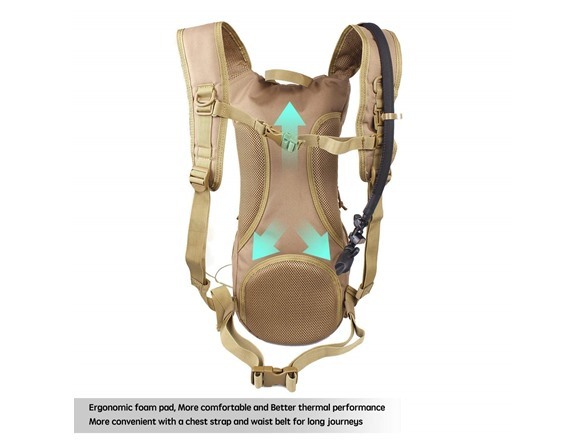 Keep your replenishment source close by with Unigear Tactical Hydration Pack. 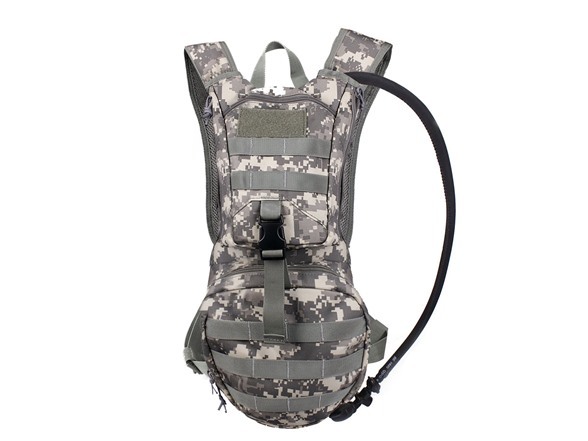 Featuring multi pockets and MOLLE system, this is one hydration solution that will serve you in the most demanding environments. 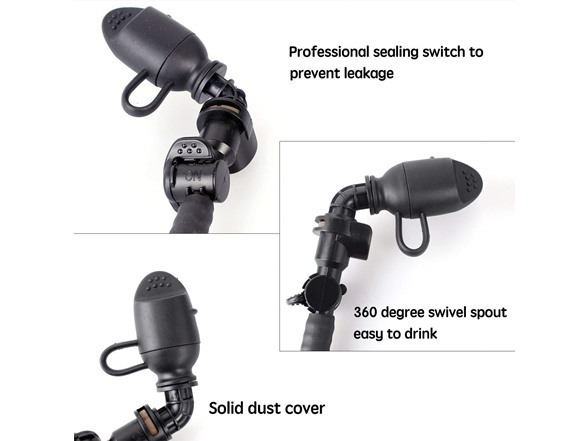 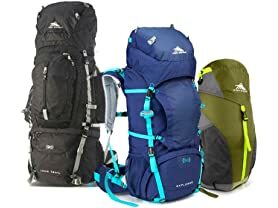 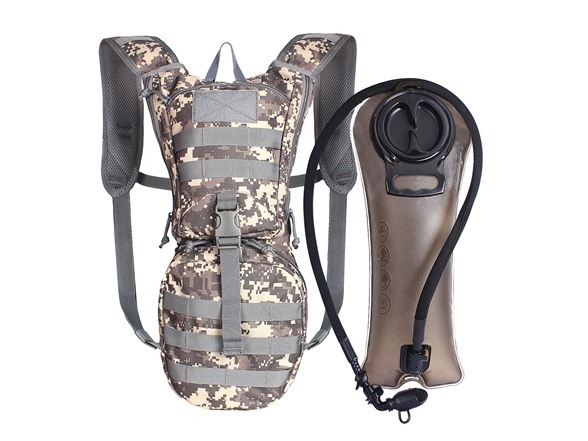 This 2.5 liter hydration pack features a low-profile design and a minimal empty pack weight of just 1.3 pounds. 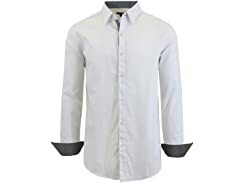 Finally, 900-denier rip-stop polyester construction makes for performance that will stand up to the rigors of your job environment every day.